Spiritual celebrations are now coming to a peak across Australia as thousands of families, individuals and communities mark a special anniversary. From Tasmania to Thursday Island, from Sydney to Broome, members of the Australian Baha’i community are holding festivities to celebrate the 200th anniversary of the birth of Baha’u’llah (1817-1892), the Prophet-Founder of the Baha’i Faith. The bicentenary celebrations will peak with prayer, music and social gatherings on 21-22 October 2017. Messages of congratulations on the bicentenary have come from the Governor-General, the Prime Minister, the Leader of the Opposition, and State Premiers and Opposition leaders. Earlier this week, the celebrations were launched with national events at the Baha’i House of Worship in Sydney and in the federal Parliament, where a reception was hosted in conjunction with the Minister for Social Services and Multicultural Affairs, Senator Zed Seselja. In addition to participating in collectively organised events, individual Baha’is will hold their own celebrations, with family members, friends, and workmates and casual acquaintances joining in. The great prophetic figure known as Baha’u’llah (The Glory of God) was born in Tehran, Persia, in 1817. His followers, numbering more than five million, can be found throughout the world. Incited by a fanatical clergy, the authorities exiled Baha’u’llah from Persia to Baghdad, Constantinople and Edirne, and then via Gallipoli to the Holy Land (now Israel), arriving in 1868. 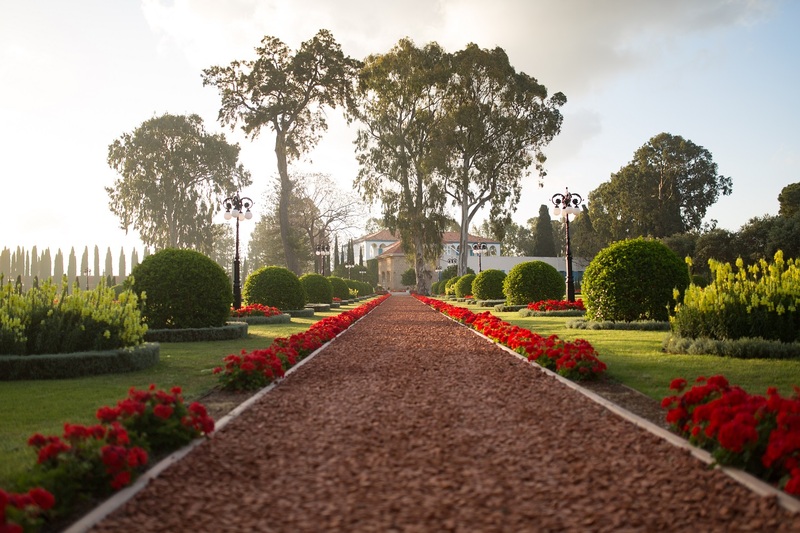 His Shrine near Acre is a place of pilgrimage for Baha’is the world over. The Baha’i Faith arrived in Australia in 1920. There are now Baha’is in all parts of the country. Baha’u’llah said a united world would produce the peace and prosperity foretold in the holy books of the great religions of the world and in the poems and songs of sages down the ages. At the heart of Baha’u’llah’s teachings is the need for a personal spiritual transformation, followed by a commitment to serve others in striving to enact His vision of a world civilisation based on the principle of the oneness of humanity. Baha’u’llah taught that there is one God, recognised by different names throughout the world. The diverse religions, He said, are expressions of a single underlying truth, related to one another by a common origin and a common purpose: to transform humanity’s inner life and outer condition.